Crews recently brought down the main span of the Fairfax Bridge using explosives. The bridge was built in 1933 and spanned the Missouri River and connected Riverside, Missouri with Kansas City, Kansas via U.S. Route 69. 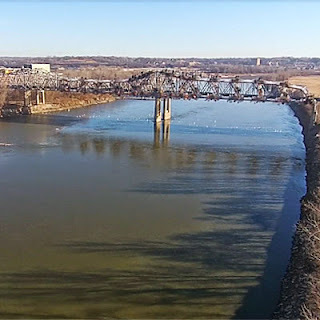 The Missouri Department of Transportation selected American Bridge and Garver to perform a $72 million design-build project to replace the bridge. The construction of the new bridge is scheduled to be completed in December 2016. For more information about the project, see the recent article published in Infrastructure Quarterly.